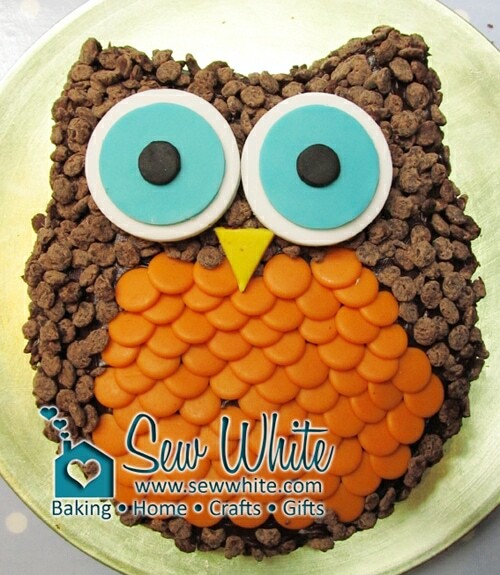 My Really Easy Owl Cake is so easy to make and so super cute too! A great cake to make no matter what your age. Video included too.